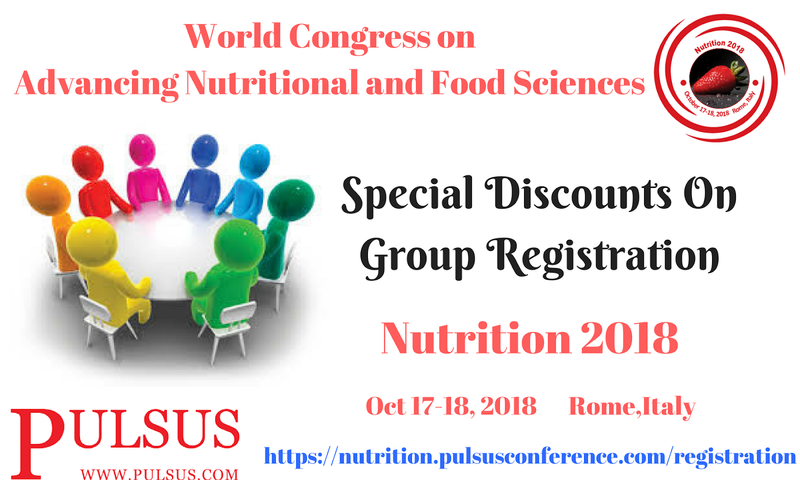 DELEGATE REGISTRATIONS ARE OPEN NOW!! 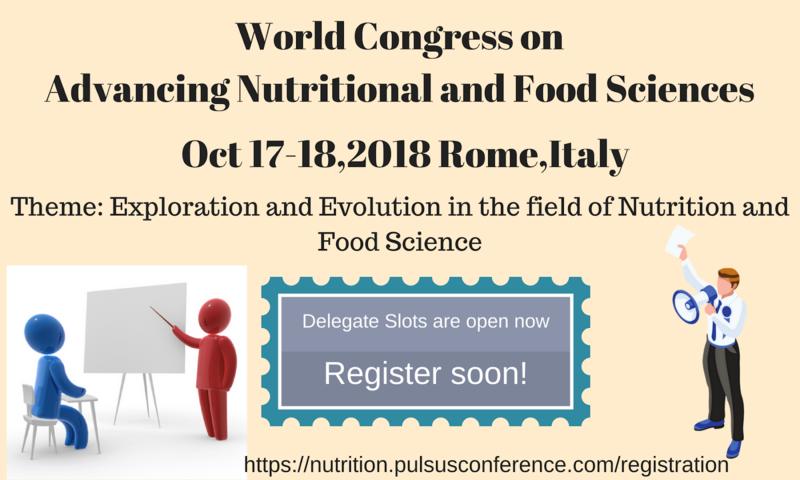 Delegate slots are open now! Register yourself to meet eminent people in this field and expand your connections!! 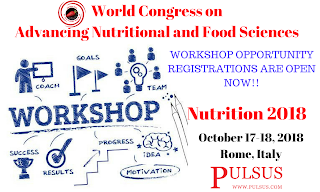 NUTRITION 2018- WORKSHOP OPPORTUNITY IS OPEN NOW!! 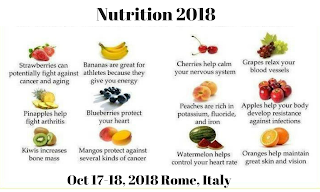 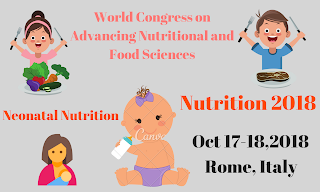 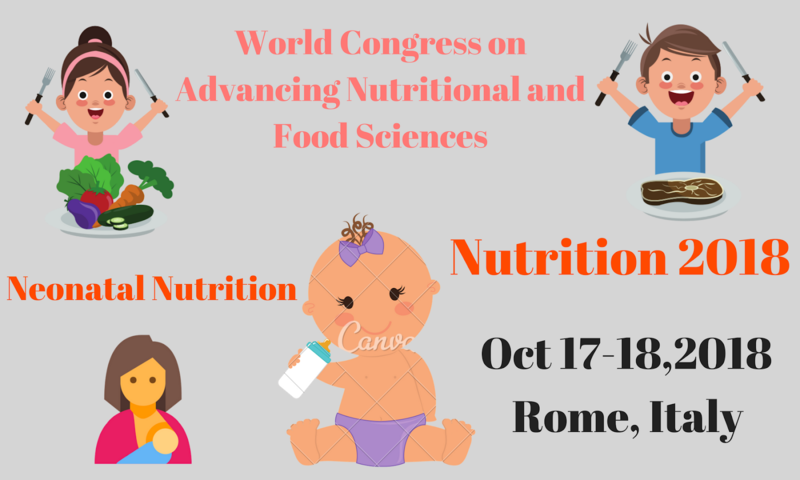 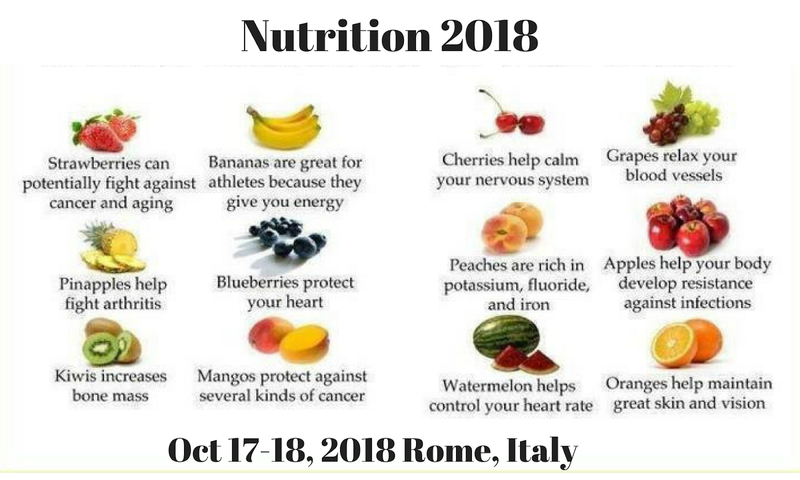 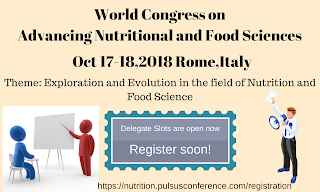 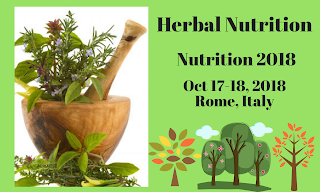 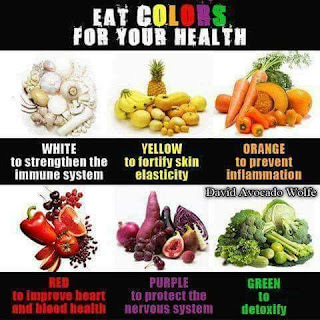 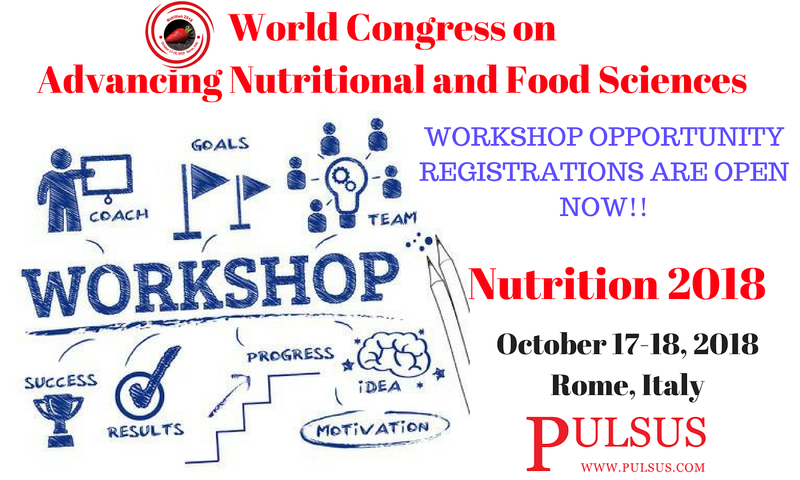 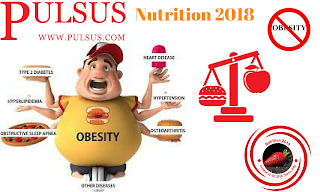 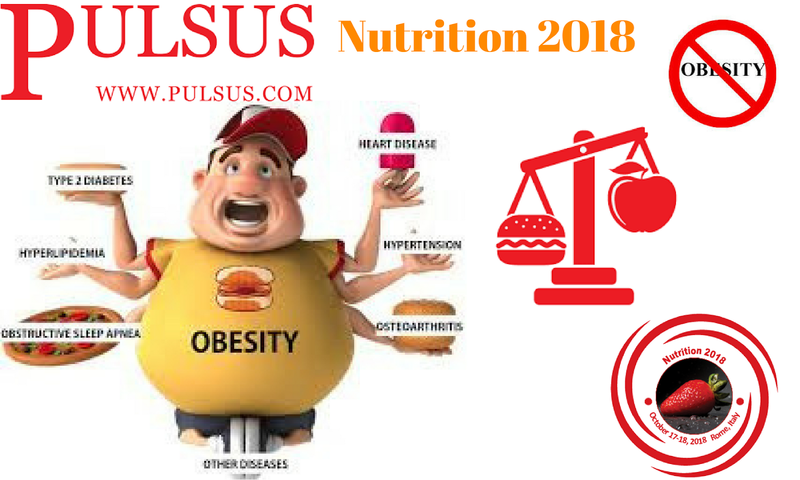 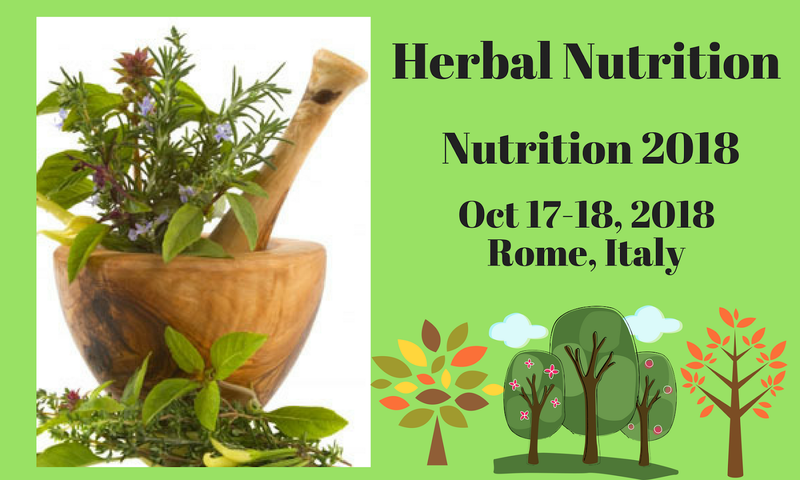 #Nutrition2018 provide a #platform to show the #principle behind your #products and #services and to telecast it in front of people related to #Nutrition and #FoodSciences on #October 17-18, 2018 at #Rome, #Italy.We are opening for #workshop registrations now! !